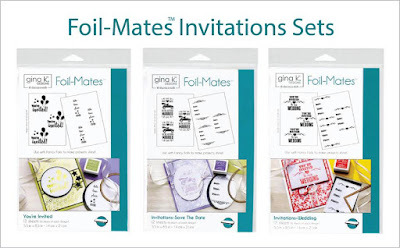 The Cast and Crew for Gina K. Designs welcomes you to day three of a very special blog hop celebrating the new line of Foil-Mates products with Gina K. Designs and Therm O Web. As of this past Monday, the entire product line of Foil-Mates products is available in the Gina K. Designs store. 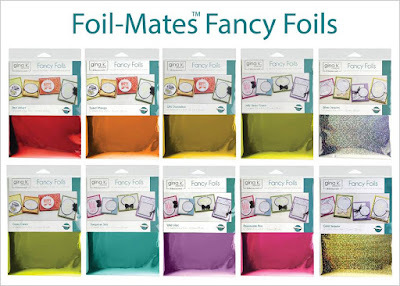 We are so excited to show you our projects and inspire you to jump into the foil craze! Creating cards is never easier and more beautiful than when you work with this new line of foil products. 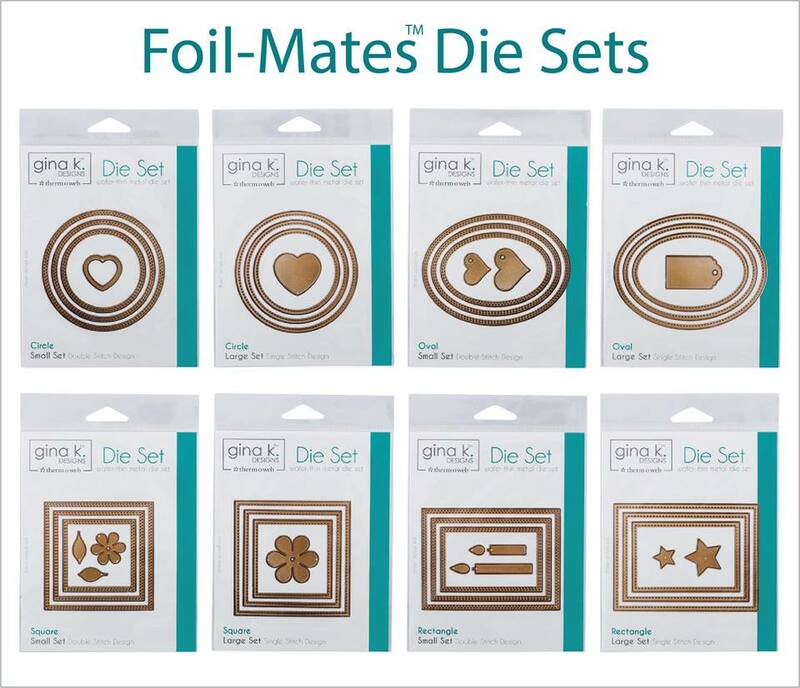 From beautiful pre-printed Foil-Mates, to stunning colors of Fancy Foils, your outcome will be breathtaking! 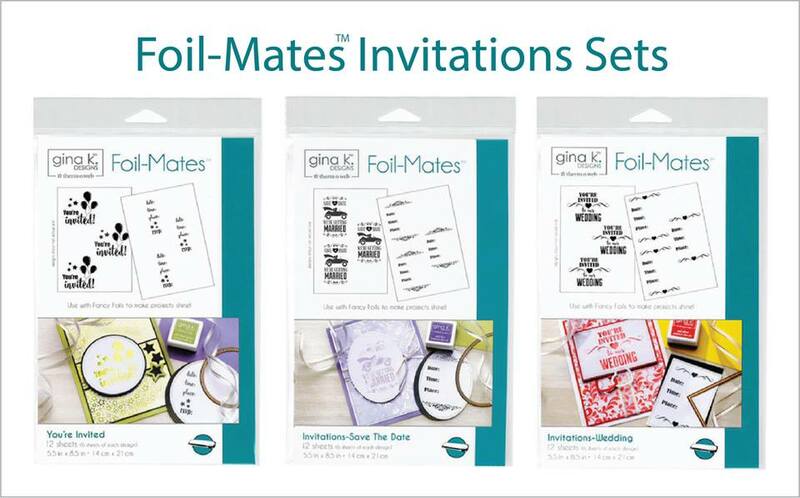 Discover how many different cards and invitations you can create with Gina’s Foil-Mates products. 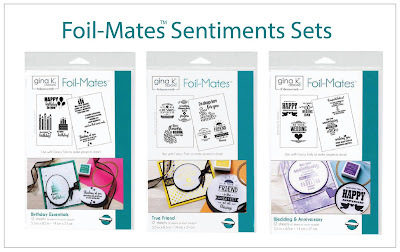 With many of Gina’s most popular signature colors now available in foil, coordinating with Gina K. Designs card stock and ink has never been easier! 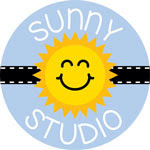 Enjoy the inspiration samples from the team and then comment on each blog. 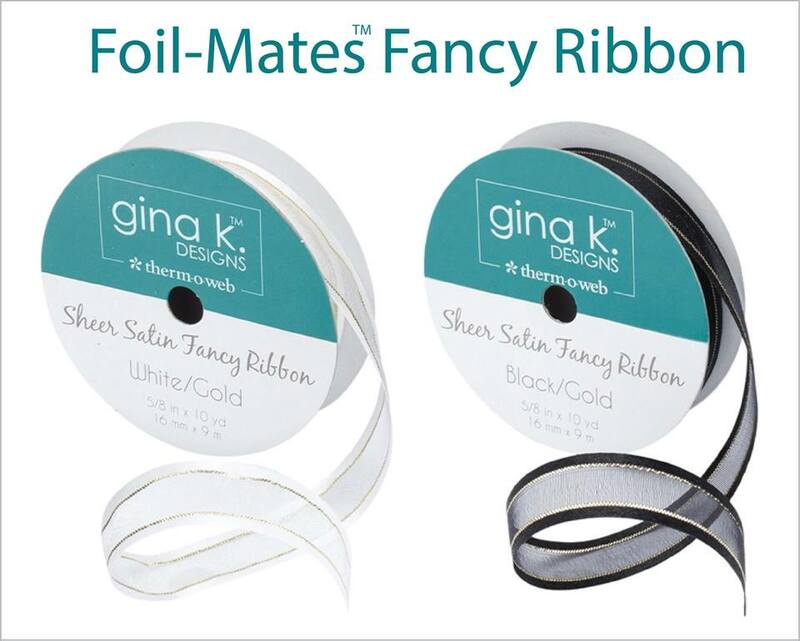 Once you comment, you will be entered to win a $50 Gina K. Designs gift card. We will combine all the comments over the next three days and then select one lucky winner. To see who won, check the Big News Forum at StampTV a few days after the hop. 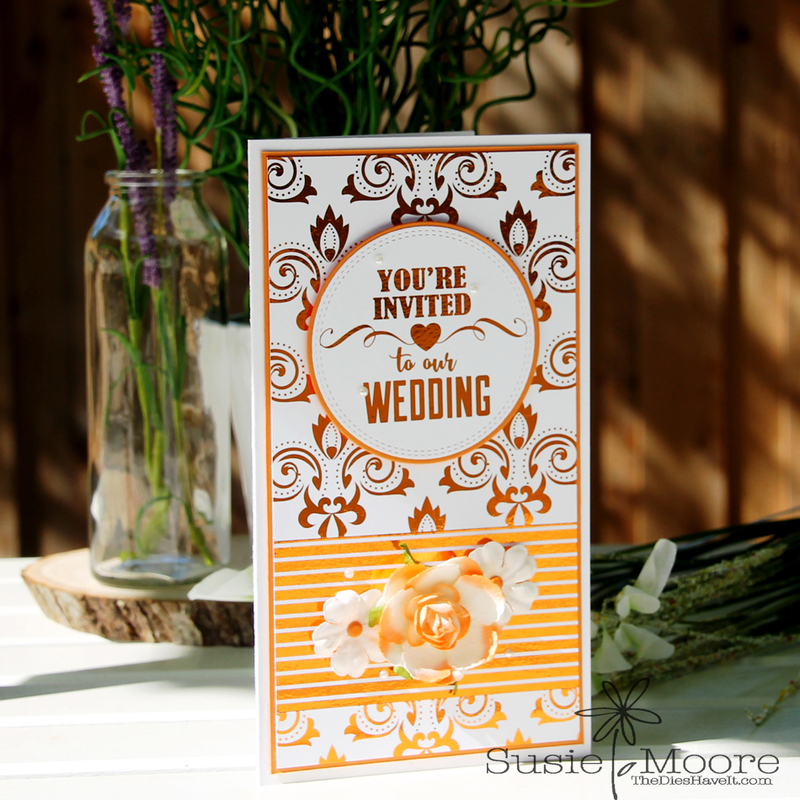 I used Sweet Mango foil for my first card on the background, the stripes and the sentiment. For my second card, I used the negative of the Sweet Mango piece of foil and then added the Silver Sequins to fill in the positive spaces. I love being able to use one piece of foil to get two looks! See you again tomorrow with another brand new project to share. Gorgeous cards I really like the mix with the stripe panel. Wow your cards are sooo beautiful! Both cards are beautiful. I love the color choice and stripes on the first one. Definetly out of my box but would like to try this style for a different reason. Thank you for sharing. Beautiful! I like how you are using all of the foil for two different looks. Beautiful cards! Love the negative image card! Thanks for sharing! Liked your use of the stripe pattern, very different! Beautiful cards, Susie! I'm really loving the design of your tall wedding invitation...great idea! great use of negative sheet. love it. 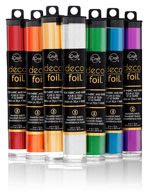 Need to get these foils. 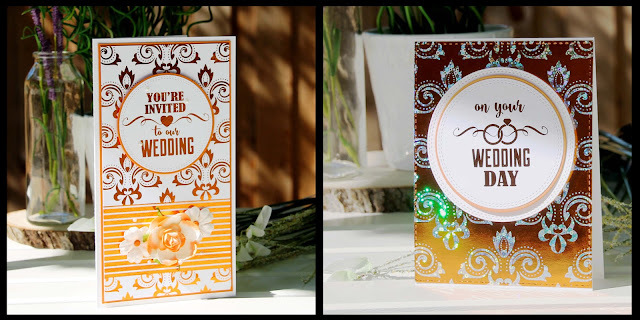 I have recently made wedding cards and these put mine to shame... absolutely beautiful cards. You are the third designer to showcase the sweet mango foil and I am over the moon at how good it looks in a foil. Great cards Susie. don't do the colors justice. 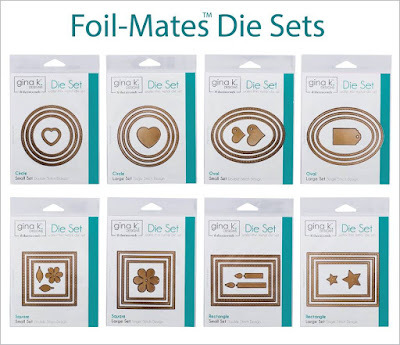 So gorgeous and I love that you used both the positive and negative of the foiled designs. That is a great look both ways. 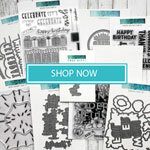 Fabulous cards and designs Susie! Love the flower on the first one. So elegant. 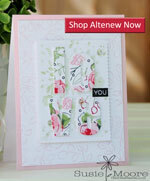 Not sure how you used positive and negative on one card, but it is gorgeous! 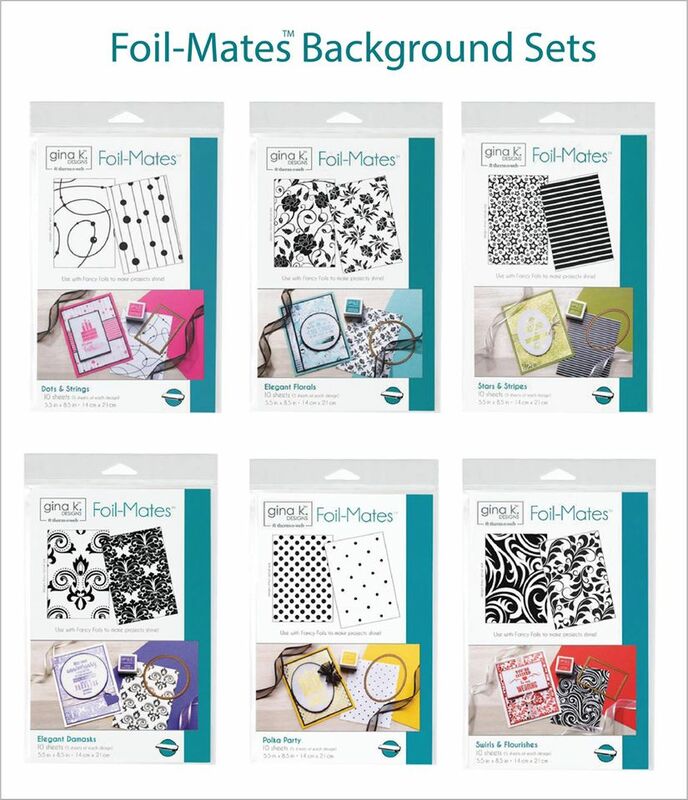 Did you just add a large piece of the silver sequins behind the negative of the damask? It is gorgeous. Beautiful cards and inspirational to show the negative use of the foilable. BEAUTIFUL cards! Loooooove that looooooong narrow one! I like the fact you did 2 cards with different backgrounds from one foil! Love the cards, I am stumped how you used two foils together, must be having a blonde moment. LOVE!!! On Your Wedding Day is my favorite!! So beautiful!! Beautiful cards! I like the fact that you can get two cards out of one piece of foil. 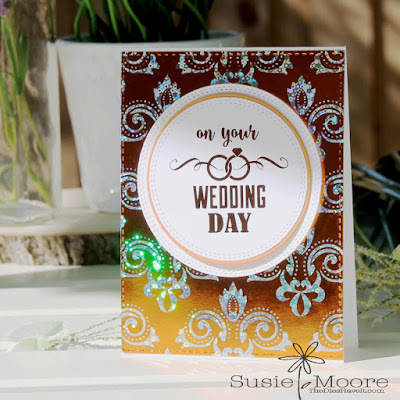 so striking in a tall card! Beautiful cards! I can't believe how pretty the one is using the leftover of the first card! You're a genius! Thank you for sharing. I too love that we can make two from one foil and how beautiful they look both ways. Beautiful job! The sequins foil looks fabulous in the possitive spaces with the Sweet Mango. Love your work. 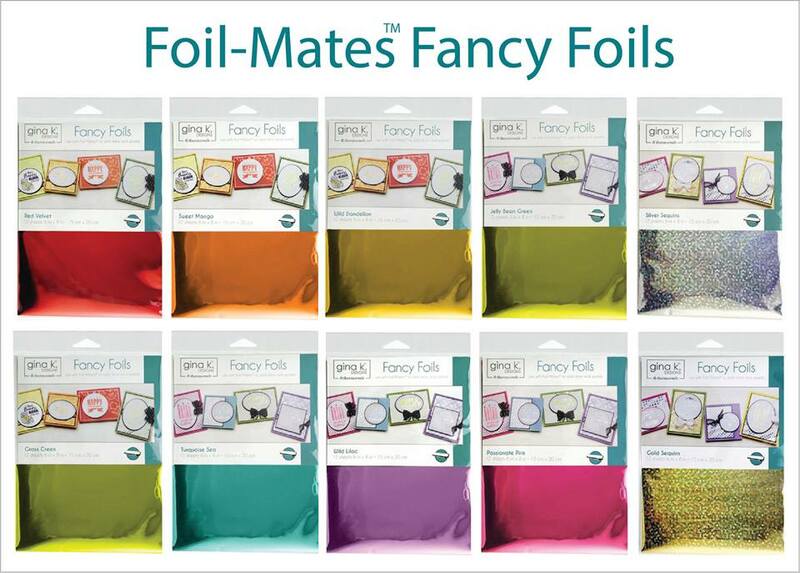 Think anyone can use the products in the new Foil-Mates collection! Perfect for any special occasion. Ackkk! Foil on foil!!! 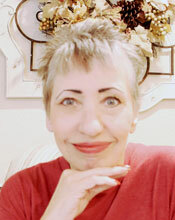 Fabulous!! !